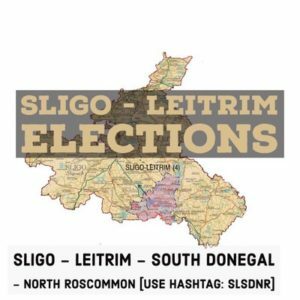 The Sligo-Leitrim constituency will say goodbye to West Cavan and hello to over 7.800 voters from South Roscommon in the next general election. The recommendations of the Constituency Commision Report 2017 revealed last Tuesday evening. 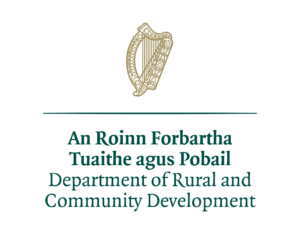 June 27 will see South Donegal remain with Sligo-Leitrim and 18 electoral divisions of Roscommon join the four seater consituency. Leitrim PPN Takes your privacy seriously. Read our policy.